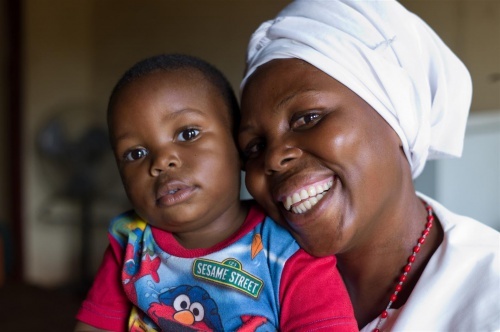 IBM (NYSE:IBM) today announced a collaboration with the Zambian Ministry of Health to provide citizens with improved access to 200 lifesaving drugs. Supported by the World Bank, the Department for International Development, UNICEF and London Business School, Zambia’s Medical Stores Limited (MSL) will deploy a new medical supply chain pilot project, using sophisticated analytics and mobile technologies to better manage medicine inventory and delivery. If successful, this project could be replicated and help other countries in Africa, such as Sierra Leone, that are experiencing serious problems in managing their national drugs inventory and distribution networks to save lives. 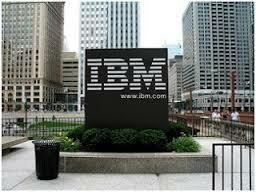 The Zambian Ministry of Health has tapped IBM to provide 2,190 clinics with easier access to 200 life saving drugs. The public health sector in Zambia registers 100,000 deaths annually due to preventable and treatable diseases. The goal of the medicine supply chain management project is to save more lives, by making medicine widely available when and where it’s needed. The Ministry of Health is introducing innovative technology to manage a scalable supply chain and control the usage, supply, availability and access to essential medicine within the Zambian health sector. The solution will provide a real-time view of drug usage and stock, while analyzing data to identify trends and forecasts to prevent gaps in the medical supply chain. “With help from our partners, we have already introduced simple improvements in the medical supply chain that will save the lives of thousands of children across our country by 2015,”said Dr. Bonface Fundafunda – CEO at MSL. “Zambia is taking strong action to prevent avoidable deaths by testing and deploying new methods to get drugs to people on time,” said John Makumba, operations officer, Africa Health Unit at the World Bank. The IBM Analytics capabilities will be integrated with the IBM MobileFirst application development portfolio, enabling staff at health facilities in three Zambian districts to use mobile devices with barcode scanners to record and transmit stock and utilization details to a central inventory control system. This will ensure continued access to vital medication and enhanced understanding of the usage patterns of vital medication. To achieve the best availability of medicine in the health centres, the program will leverage IBM’s ILOG optimization technology to calculate the ideal composition of drug shipments, based on available inventory, resources and historical usage. The transparency of the system means that each district will have a real time view of drug stock levels at the clinics, and the ability to coordinate the transfer of supplies from one facility to another if required. “The Zambian pilot is designed to be sustainable and locally owned,” said Peter Ward, solution manager, IBM. “Besides potential lives saved, a digital system based on timely data could have related benefits, such as lower costs, better management of scarce resources, better procurement decisions, and improved accountability throughout the supply chain,” said Jérémie Gallien, Associate Professor of Management and Operations, London Business School, who led the academic research. The yearlong pilot project begins this month, and will free up health facility staff from providing detailed paper stock inventories, allowing them to provide meaningful health care. 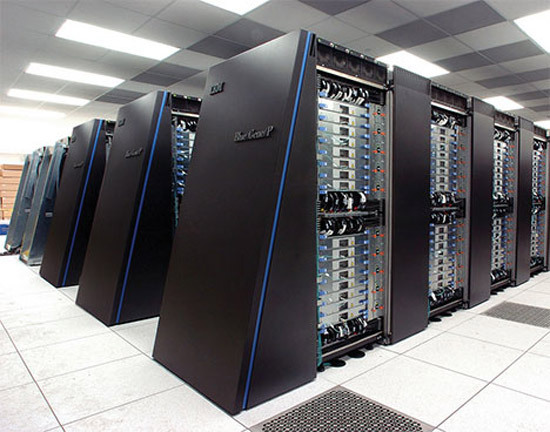 IBM has established the world’s deepest portfolio of Big Data and Analytics technologies and solutions, spanning services, software, research and hardware. Today, more than 400 IBM mathematicians and 6,000 industry solution business partners are helping clients use big data to transform their organizations. 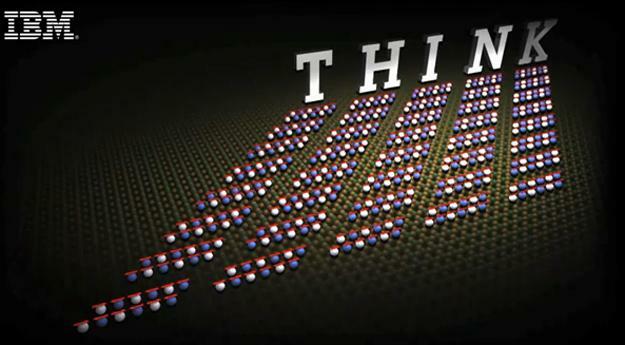 Additionally, IBM secured 1,500 Big Data and Analytics-related patents in 2013 alone, and continues to engage and build solutions and skills across a broad community of 1,000 university partnerships, 135,000 Big Data University enrolments and a worldwide network of nine Analytic Solutions Centres.